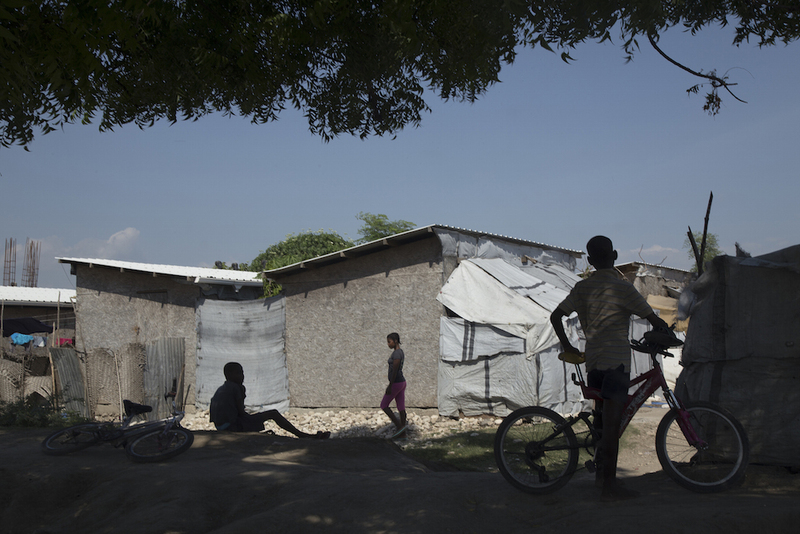 “Millions of Haitians are safer, healthier, more resilient, and better prepared for future disasters thanks to generous donations to the American Red Cross,” McGovern wrote in a recent reportmarking the fifth anniversary of the earthquake. 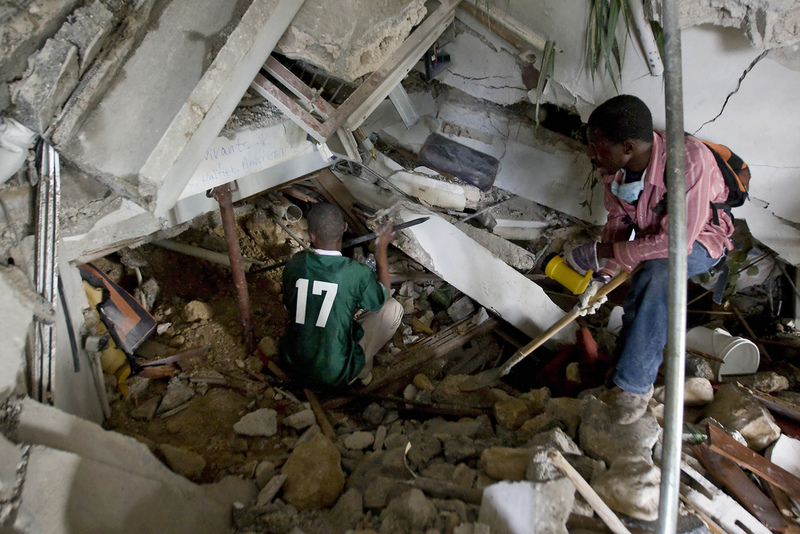 Two Haitians use crowbars, shovels and their hands to clear rubble in an attempt to reach survivors at the Montana hotel that collapsed after an earthquake measuring 7 plus on the Richter scale rocked Port au Prince, Haiti, on January 12, 2010. Photo by United Nations Development Programme.